Creating conceptual model of the overall energy system. 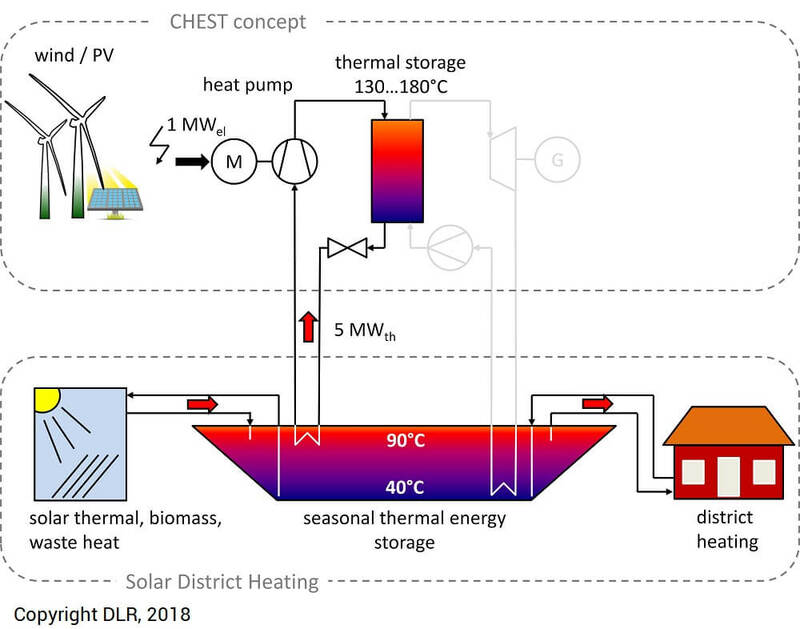 Assessing the integration of CHEST system into the smart boundary conditions of the future energy system will be assessed based on the dynamic simulations. 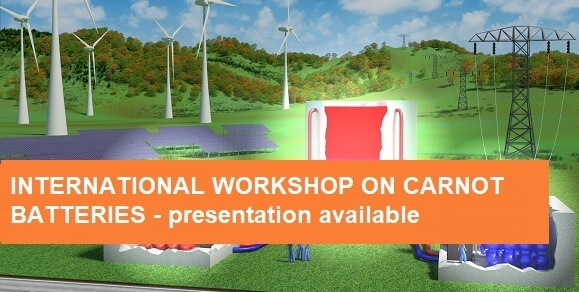 The simulations will produce a comprehensive performance analysis to allow the CHEST system integration into a smart environment (such as changing weather conditions, variable electricity/heat prices, electricity/heat demand profiles, fluctuations of the electric and thermal RES, etc.). Creating the first- of-its-kind laboratory prototype to validate a large part of the theoretically performed research, as for instance the expected performance rates and operational strategies. 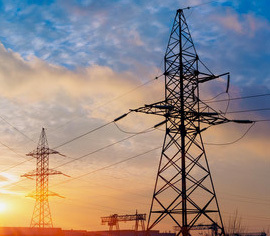 Integrating CHEST system into a smart energy system to use the energy in a cost-optimal way and provide effective flexibility services to energy operators. 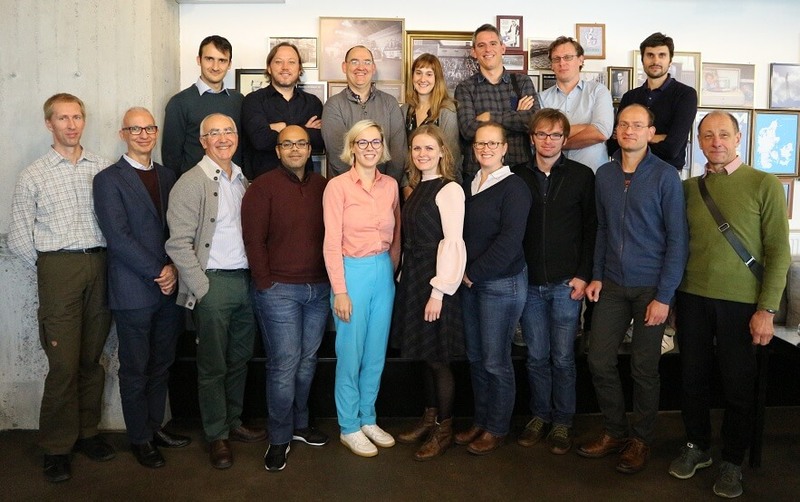 Developing innovative business models for the new energy storage and management concept created by the high flexibility that the CHEST concept offers. Establishing a baseline for the exploitation of the CHEST system at short-mid-term to maximize impact on the entire value chain and the society.